The health benefits of goldenseal are numerous. It can treat sinus conditions, bowel irregularity, inflammation, nausea, allergies, fever, and sexually transmitted diseases. This article will help you decipher as to what are the benefits and side effects of the goldenseal herb. So, just relax and enjoy this intellectually nourishing ride with us. Goldenseal is also called orange root or yellow root. It is considered to be a perennial herb which belongs to the buttercup family namely Ranunculaceae. It is a sprawling and a low plant, native to the nutrient-rich soil of the deciduous forests of North America. Yet, now due to overharvesting, it is commercially grown on farms in America. They have hairy stems with jagged 5-7 lobed leaves and small white flowers that usually turn into raspberry-like red berries. The bitter roots of this plant are bright yellow or brown, twisted and wrinkled. Goldenseal has numerous benefits due to its natural properties. It is an excellent digestive aid as it is very bitter. Its taste stimulates the appetite, helps in digestion and encourages bile secretion. Further, it also contains berberine, which has been used in Ayurvedic medicine for many years to treat dysentery and infectious diarrhea. This is because berberine shows antimicrobial activity against certain pathogens that lead to bacterial diarrhea, including E. coli. It has also been helpful in overcoming intestine bacterial overgrowth in the body. It does act as an immunity booster due to its natural antibiotic abilities. Goldenseal also helps to boost white blood cells. Thus, by this method, it tends to boost the immunity of the person. Scientific research has also suggested that this herb may augment the immune function by increasing the antigen-specific antibody production. Berberine found in goldenseal has been found to induce cell cycle arrest. 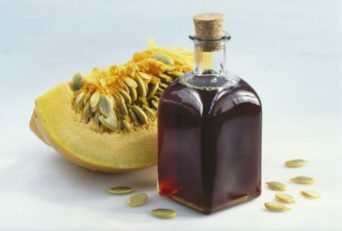 It has also been stated that it helps to kill the cancerous cells in the body. 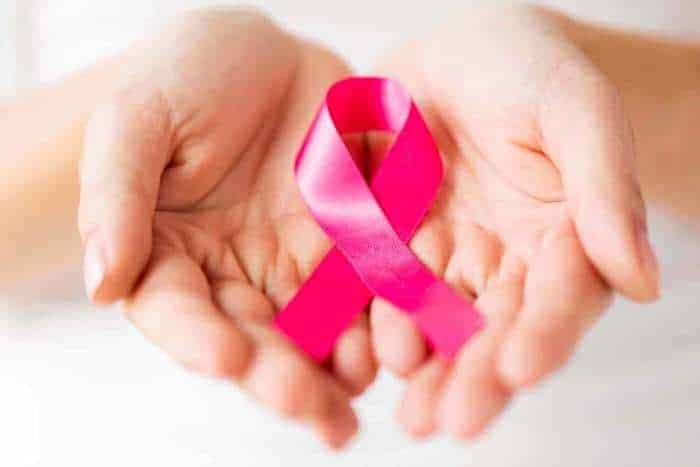 One in vitro study found that berberine stopped the growth of breast cancer cells to a large extent than doxorubicin (a chemotherapy drug). Research has also been performed on human malignant brain tumor cells in which berberine was used and had an average cancer cell kill rate of 91%. This was in contrast with the chemotherapy drug which had a cancer cell kill rate at only 43%. This herb is also used as a mouthwash for sore throats, gum complaints, and canker sores. The goldenseal mouth rinse may help by reducing inflammation and getting rid of all the nasty bacteria. You may make a mouthwash containing goldenseal at home also. To start with, make a cup of goldenseal tea. Make sure that the tea cools down before you do anything else. Then, add 5 drops of liquid goldenseal extract with a tablespoon of salt. Your mouthwash is ready. Further, this herb has also been utilized as an eye-wash for eye inflammation or infections. Berberine found in goldenseal may also be useful in the treatment of arrhythmias or heart failure. 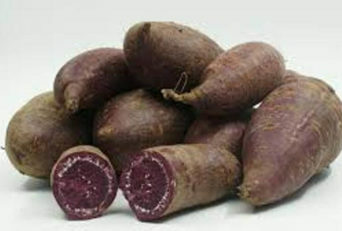 For this reason, it is believed that it is helpful for chronic congestive heart failure and heart function in general. Berberine also helps to keep blood sugar levels under control and obesity under check. If you are suffering from irregular bowel movements or ulcers, then the anti-inflammatory capacity of goldenseal does help in getting your system back on track. All gastric problems like constipation, bloating and cramping can be treated by the consumption of goldenseal tea. The powdered rootstock of this herb has often been used as a form of snuff. Hence, it tends to reduce inflammation and contamination in the sinus cavities. The antivirus and antioxidant properties of this herb make it effectual for people suffering from skin conditions like psoriasis, eczema, pimples or dry skin. The topical salves and tinctures of goldenseal tend to remove the inflammation on the skin. Parasitic worms are a major threat in those places that don’t have access to hygienic water. The anthelmintic properties of this herb can help to starve the intestinal worms and may also lead to their death. This will help to eliminate the parasitic issues from the body quicker. An increase in your appetite usually means an increase in your metabolism. This happens because your body starts to burn calories faster. Also, after a serious illness, injury or trauma, appetite can often suffer. Thus, goldenseal has been correlated to boosting appetite for years now. Those who endure intense allergic reactions may take advantage from anti-allergenic properties of this herb. Its powder reduces inflammation of the mucous membranes. It further tries to prevent serious allergic reactions by tuning the nervous system. 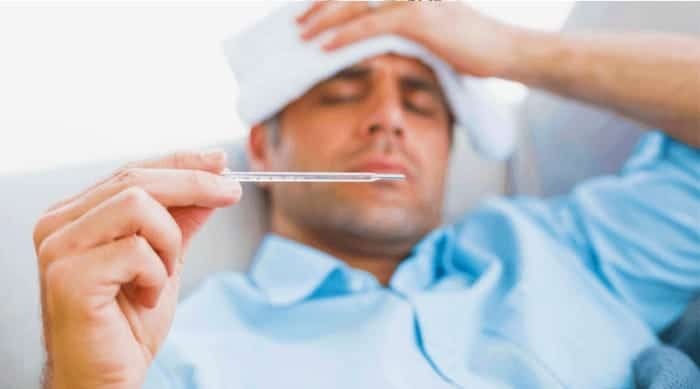 Ongoing fevers can exhaust the body, lead to dehydration, and even cause brain damage in extreme cases. Goldenseal effectively lowers the fever and reduces the strain on the body during a prolonged illness. Goldenseal acts as a laxative often and is also a hepatic substance. This means that it helps to clean the blood and detoxify the body. Thus, the hepatic nature of goldenseal may help with circulation of blood. Further, it may also decrease your risk of chronic blood-borne disease. Goldenseal has always been used by people during cholera and dysentery outbreaks. It has been mandated that these herbs stop watery diarrhea a person is facing. This is done by either killing the bad microbes in the body or by some other unidentified mechanism. Doctors promote the use of smaller tincture dosages. It is recommended 10-15 drops in a bit of water. It cautions against larger dosages, as they end up drying the mucous membranes. There is always a flip side of the coin. Goldenseal does have a lot of benefits but then it has many other side effects also. This should be avoided by pregnant women or women who are breastfeeding. This is because a hazardous chemical in the herb may cross the placenta or reach into breast milk, which may be dangerous for the foetus. Goldenseal powder is very strong and thus it should be consumed only in small amounts. 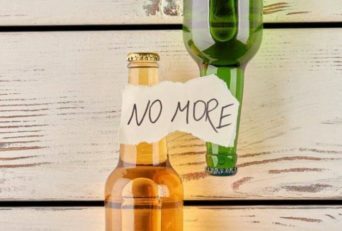 If you start consuming it in excess, then it may lead to nervous system problems, convulsions, seizures, and mental distress. 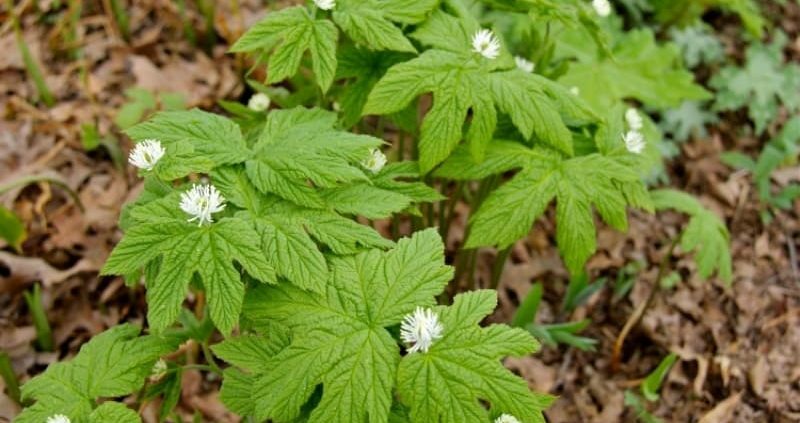 It is always better to consult your general physician before consuming goldenseal. This is because there are people who may be allergic to the effect of this herb as well. Fitness experts assert that unsullied goldenseal may prove to be toxic and may result in severe reactions. Certain examples could be throat annoyance, paralysis, respiratory failure, and death. One of the simplest ways to get all the required benefits of goldenseal is to make herbal tea. You can use minced root or its leaves for the tea. Following are simple steps that will teach you how to make goldenseal tea. 1) Boil and simmer the goldenseal leaves or minced root in the water for 15 – 20 minutes. 2) Gently, strain the mixture and enjoy the drink warm. You may also add some honey to the drink for better taste. Further, you may also add a teaspoon of Echinacea for better taste. It is mandated that commercial screens like goldenseal do not help a person to pass a drug test. Maximum it will do is that it may by chance dilute the urine sample which is to be subjected to screening for a drug test. Thus, it would be better to stay away from drugs when you may be under the scrutiny of the police or any other authority. Usually, goldenseal is a very easily available herb all over the world. You may either find it on any chemist near your area or you can also order this herb online. However, when you order it online, you will only get it in either liquid form or tablet form. You won’t get the natural berry form of this herb. Thus, it is always better to buy it from a chemist or a trusted gardener who is aware of such herbs. Goldenseal is a wonderful herb with many benefits for a person. It is assumed that after reading the article you may start to apply the stated things in it for your own good. Yet, always remember the side effects and words of caution which have been stated in the article. Plus, if you feel any apprehension about the herb, you should always refer to your physician. This is because he would be the best person to guide you keeping in mind the betterment of your health.